Hello! Have a wonderful day everyone! Showoff Sunday is all about copper - Enjoy! Great copper items. 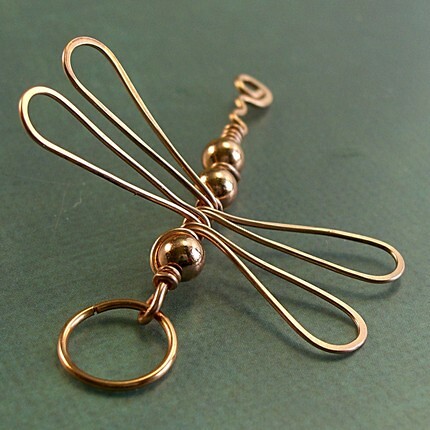 Thanks for featuring my dragonfly! My favorite metal! There is something so warm about it. I love the finish on the copper pipe ring. They are all beautiful choices. 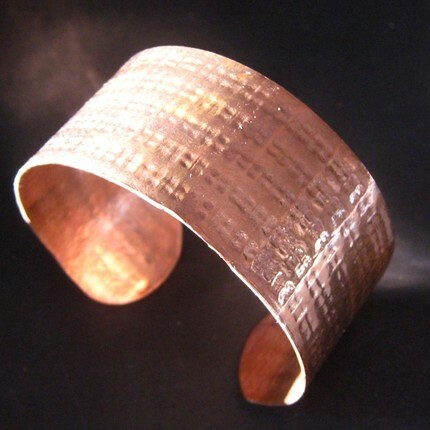 Copper is so mysterious to me... , like Midnightcoiler say, warm. And the color plays are never ending. Lovely choices to show... thanks! 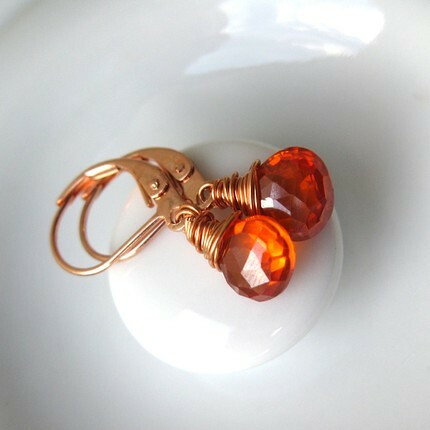 Nikei beautiful choices, i love copper it is dramtic and earthy at the same time. these are all so YUMMY- great picks! Copper is such a rich, warm color. I love the dragonfly...unique design! These are such beautiful items!! I especially like the earrings. Gorgeous finds here! I love that ring! 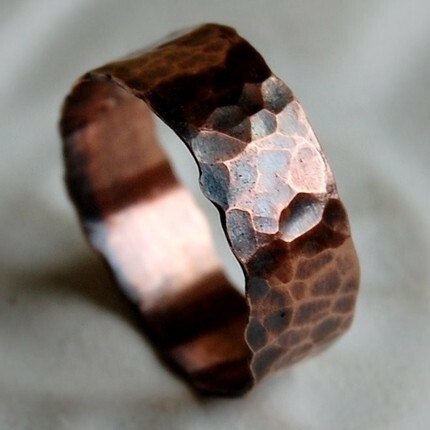 Oh, I'm loving that Recycled Copper Pipe Ring! Great picks!